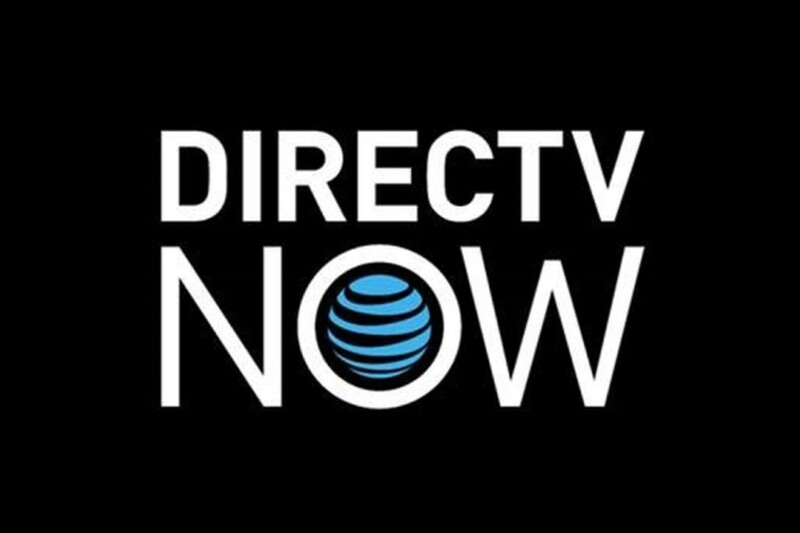 On Wednesday, as expected, AT&T launched the company’s new DirecTV Now service. 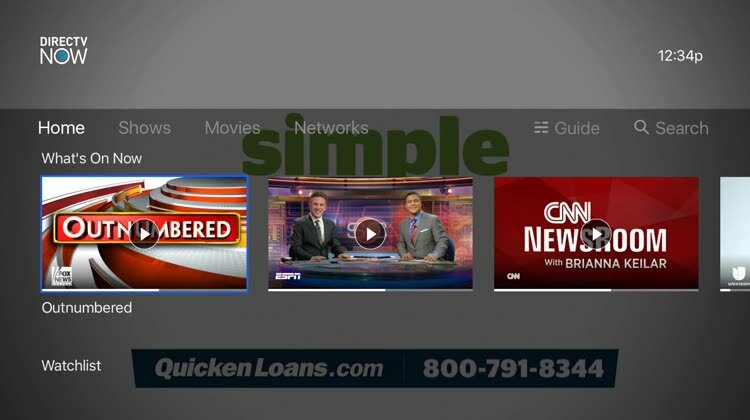 At its debut, the subscription-based internet-TV service offers four bundles starting at $35 per month. 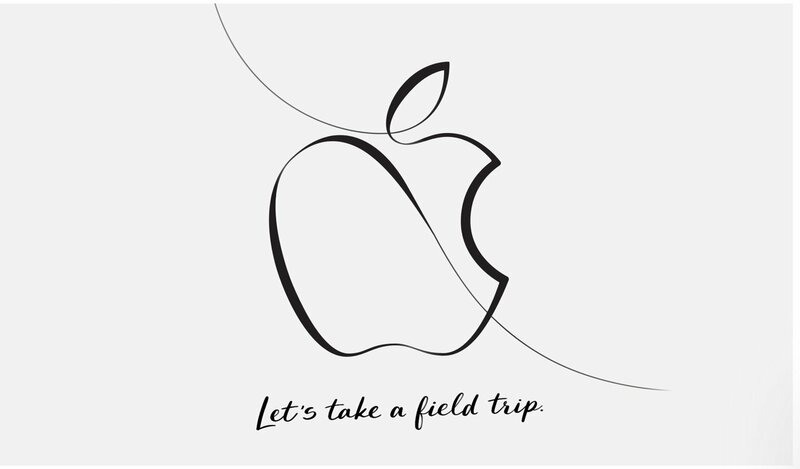 Besides the fourth-generation Apple TV, DirecTV Now is available on the iPhone/iPod touch and iPad, plus Amazon Fire TV, Amazon Fire TV Stick, Android, and Chromecast (for Android only). DirecTV Now is also available on Internet Explorer, Chrome, and Safari, where available. As part of a special promotion, DirecTV is offering early subscribers a Go Big subscription at $35 per month. Regularly priced at $60 per month, this package features 109 channels. Your account must be active and subscribed to Go Big before the introductory promotional pricing period ends to receive Go Big introductory pricing. If you cancel your account or change your plan after the introductory promotional period ends, your account will renew at the package price then in effect. Channels, features, and terms subject to change & may be discontinued without notice. The least expensive package called Live a Little, features more than 60 channels and priced at $35 per month. Just Right, the second lowest-tiered package features more than 80 channels for $50 per month. 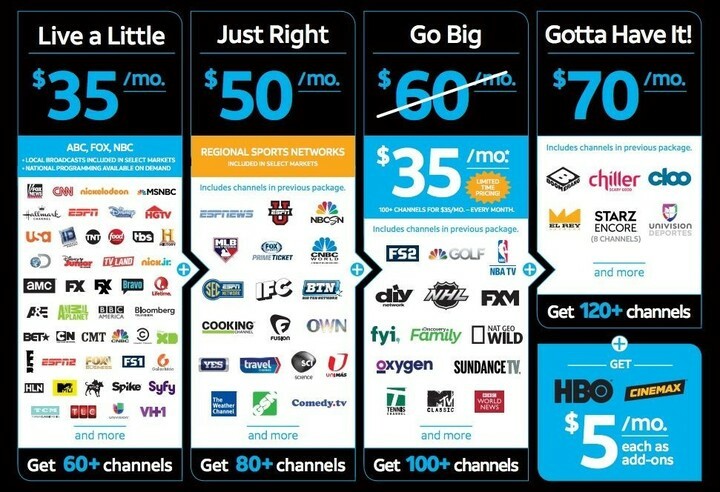 For $70 per month, you can purchase the top-tier package, Gotta Have It, which includes more than 120 channels. 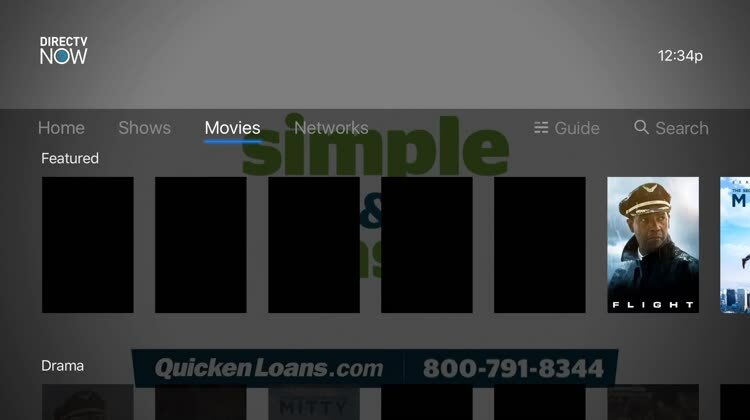 Customers can add HBO and Cinemax for a limited-time promo price of $5 per month for each. New subscribers can try DirecTV Now for free for seven days. 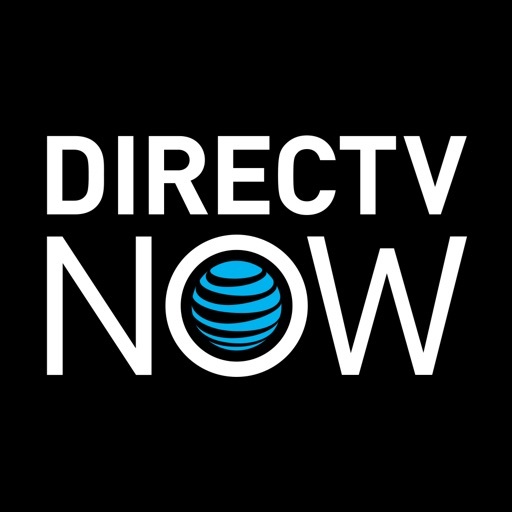 At launch, local channels on DirecTV Now are available in select markets from ABC, NBC, FOX, and Telemundo. ABC’s live stream is not available on Internet Explorer 11 on Windows 7, while NBC’s live stream is available on mobile and desktop devices only. NBC: Dallas-Ft. Worth, Chicago, Hartford-New Haven, L.A., Miami-Ft. Lauderdale, New York, Philadelphia, San Diego, San Francisco-Oakland-San Jose, Washington, D.C.
Fox: Atlanta, Austin, Charlotte, Dallas-Ft. Worth, Detroit, Gainesville, L.A., Minneapolis, New York, Orlando-Daytona, Philadelphia, Phoenix, San Francisco-Oakland-San Jose, Tamp-St. Petersburg, Washington, D.C.
DirecTV notes that CBS and Showtime are expected to arrive on the service soon. Find your favorite shows using DirecTV Now's Guide. You can use this feature to see what's playing now and in the coming hours or days. Would you rather use images to find your favorite shows? Use the What's On Now? 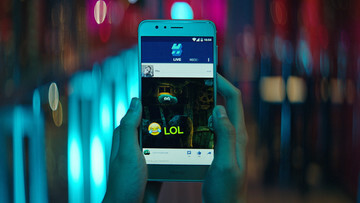 tool, which is available on the main DirecTV Now page. Like DirecTV itself, DirecTV Now is one of the best places to find films. Use the Movies tool to find a title that matches your mood. 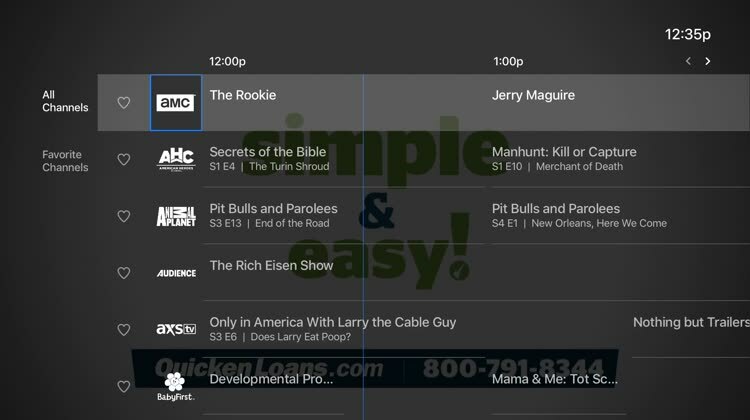 Looking at a comparison guide between DirecTV, PlayStation Vue, and Sling TV? CNET has created a great graph. 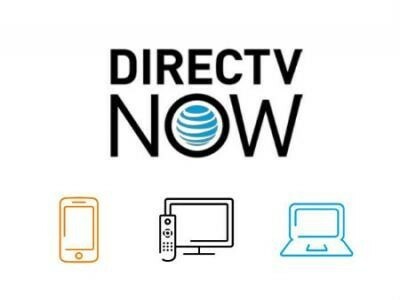 Are you planning to take DirecTV Now out for a test drive?